I wanted to share my discovery that one of the best uses of Velocity Points is for Virgin Atlantic Upper Class redemptions. Here is how I used only 40,000 points + $14.90 AUD in taxes to book a $7,000 USD flight from New York to London during the Christmas holidays. Recently, I booked a trip to New York during the 2017 Christmas holidays and after New York, I planned to go to London. I looked at a number of options on the first airlines you would think of – the big three US carriers and British Airways – but availability was limited as it was peak season. 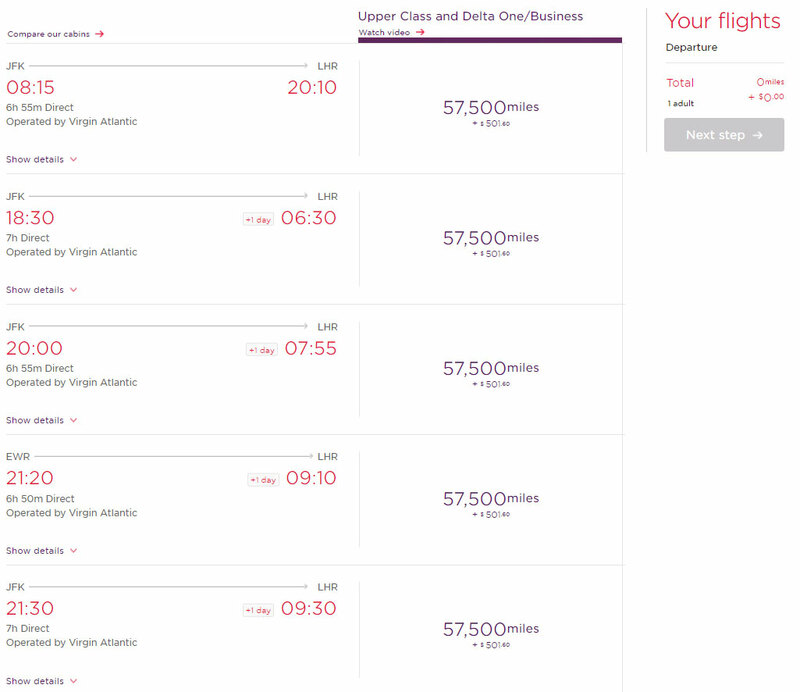 So I checked sale airfares hoping to find cheap cash tickets but then I saw Virgin Atlantic and that’s when it hit me: ‘why didn’t I think of Virgin Atlantic Upper Class?’ Note: Upper Class is Business Class. Virgin Atlantic is a British airline with bases at London Heathrow, London Gatwick and Manchester. 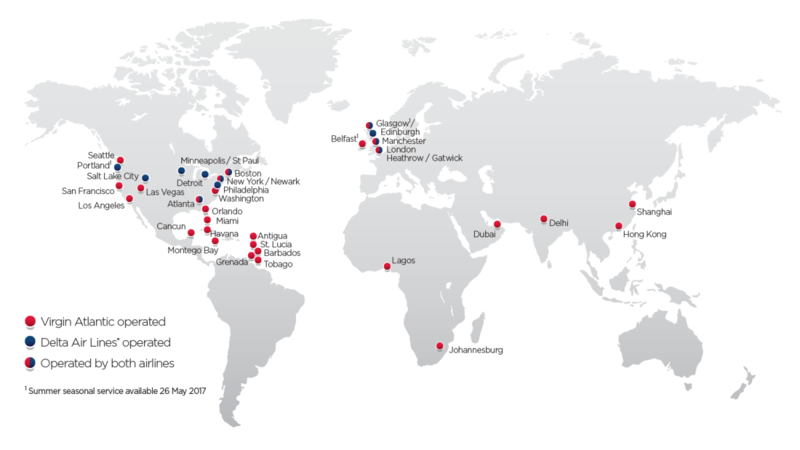 They fly mainly to leisure destinations in the US and Caribbean, with a smattering of routes to Asia (Hong Kong, Shanghai and Delhi), Africa (Johannesburg and Lagos) and Dubai. They fly Airbus A330 and A340 and Boeing 747 and 787 Dreamliner aircraft. The most common configuration is 1-1-1 but some squeeze in 1-2-1 and the 747 has just 1-1 in the nose of the plane. Flying out of New York, you get access to the highly-regarded Virgin Atlantic Clubhouse JFK with à la carte dining, just like at the Virgin Atlantic Clubhouse San Francisco, which Point Hacks visited last year. I was sold, so now I had to figure out the cheapest way to book a seat. 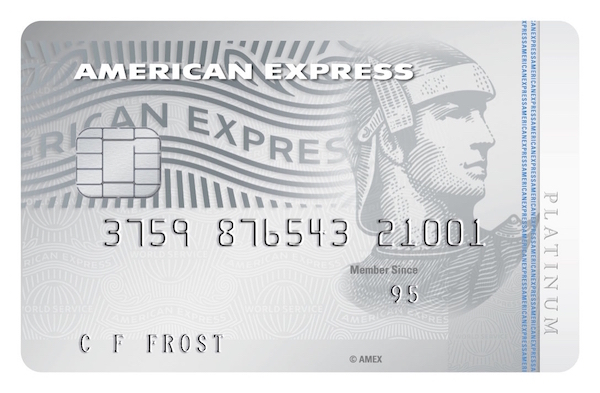 As an American Express Platinum Charge cardholder, I can transfer my Membership Rewards points to seven airline programs, including Virgin Atlantic’s own Flying Club (via SPG) and Virgin Australia’s Velocity programs. So, which frequent flyer program offered the best value of the two? 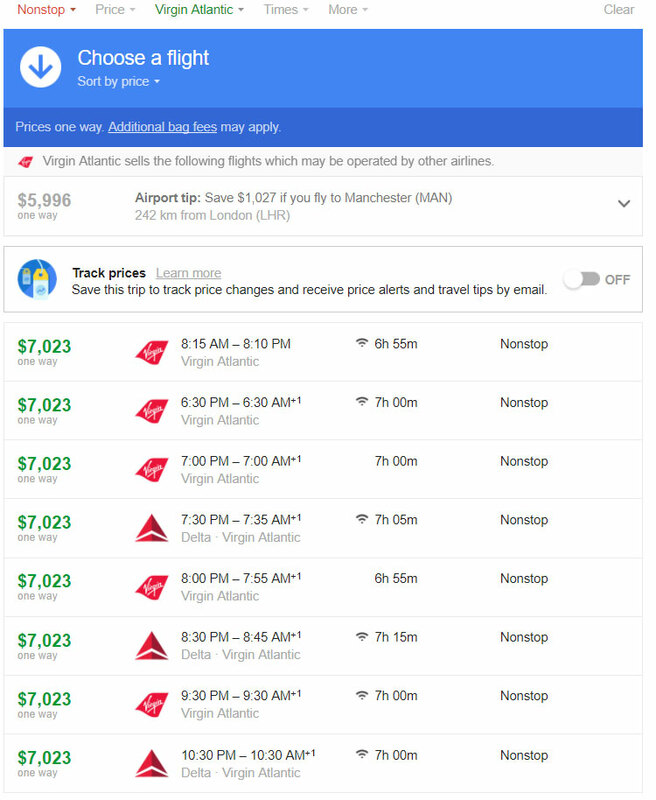 I created a Virgin Atlantic Flying Club membership so I could search for the award seats and found that availability was fantastic because Virgin Atlantic operates nine daily flights between both New York JFK and Newark and London Heathrow. As you can probably tell, 57,500 miles to fly one-way in Business Class is OK value but over $500 USD in taxes and fuel surcharges?! Note: this redemption drops to 47,500 miles during off-peak season. Having said that, the retail airfare was over $7,000 USD to travel during the Christmas holidays, so no presents for the kids if I went down this path. But then I remembered that Virgin Atlantic was a partner of Velocity Frequent Flyer, which has a reputation for lower taxes than some other programs. According to the Velocity award chart, this redemption would cost 49,500 Velocity Points. As Virgin Atlantic awards cannot be booked online, I gave Velocity’s call centre a ring, fed the agent a number of dates I had found availability on and she confirmed there were open seats on all the dates I enquired. Then she quoted me the taxes – are you ready? $14.90 NZD! I nearly fell off my chair. 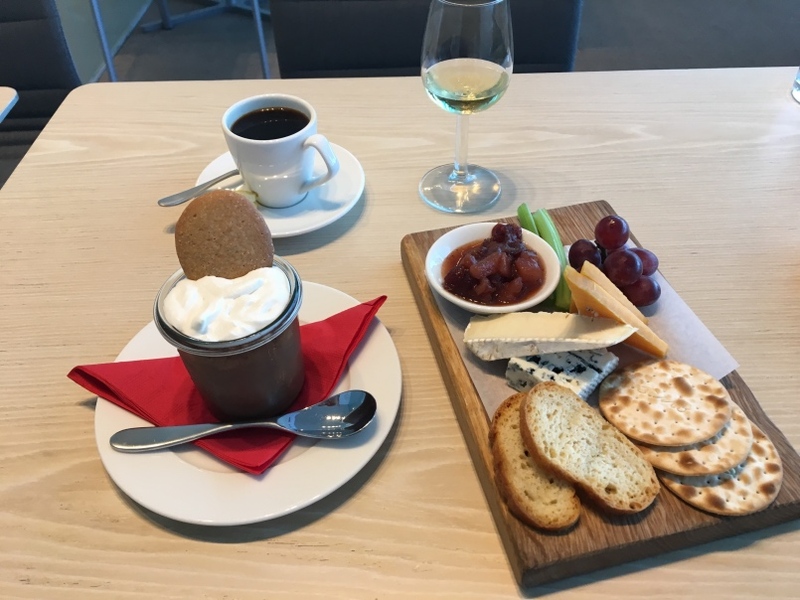 In New Zealand, I would need to transfer 100,000 Amex Membership Rewards points to Velocity to redeem this one-way trip ticket. But, as timing is everything and Velocity were offering a 25% transfer bonus, I only had to transfer the Australian equivalent of 80,000 Membership Rewards points. That represents great value for a $7,000 USD ticket. 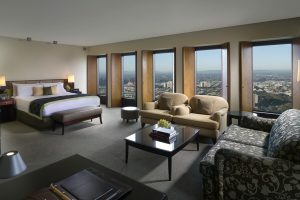 The booking experience over the phone was fairly simple. 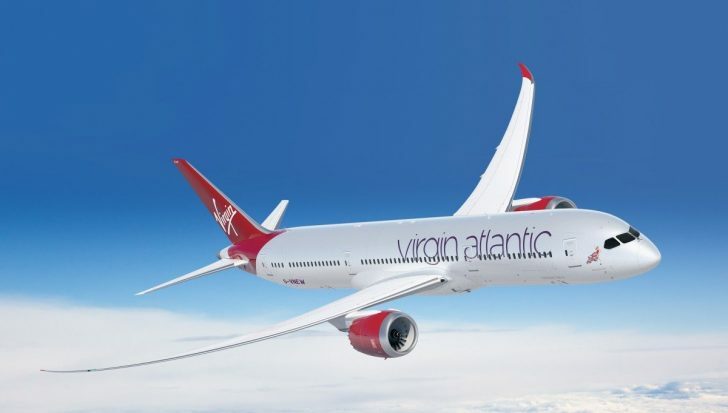 However, be mindful that the phone agents cannot see Virgin Atlantic award availability over a five-week calendar like you can on the Flying Club website, so when you are enquiring about availability, the agent needs to manually submit a request to Virgin Atlantic, which respond back with yes or no. This is one request at a time, for each flight on whichever date you request, so it definitely speeds things up if you can give the agent the flight number you have found an open seat on. 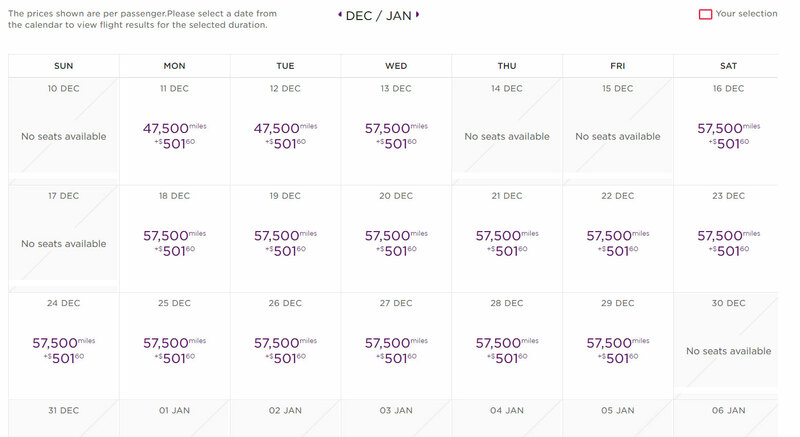 From my experience, from the six different flights and dates I asked about, Velocity confirmed availability on all of them so, on face value, it appears Velocity gets access to all available award seats on Virgin Atlantic. One last note: Velocity points bookings on Virgin Atlantic are not eligible for the complimentary chauffeur service, but since you are saving so much on fuel surcharges by booking through Velocity instead of Flying Club, you may deem this tradeoff worth it. Please let me know how you go with booking your award flight on Virgin Atlantic and let me know if you have any questions in the comments below. Supplementary images courtesy of Virgin Atlantic.